A Better Choice than the Polaris Dual Battery Kit! Home / Battery Tips / A Better Choice for the Polaris Dual Battery Kit! At our request TRUE has began production on a dual battery kit to compare with the Polaris Dual Battery Kit that will allow you the consumer to put a dual battery system in any number of different ORV situations. Primarily it is designed to compete or replace the Polaris Ranger Dual Battery Kit that sells for anywhere from $109.00 to $230.00. 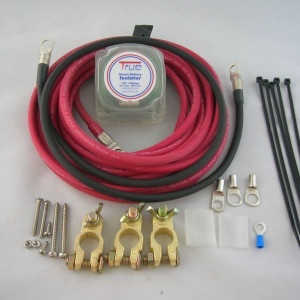 This kit is universal in application and can be used on nearly every ATV or UTV on the market and because of the use of a full 140 amp SBI it can also be used in marine and 4WD applications. Anywhere your two batteries will be in close proximity to one another. The Following Applications Are only a partial list. The kits include the latest most technologically advanced isolator available. It features a clear cover to allow the indicator light to be viewed from any angle. It comes with mounting hardware to include direct screw mounting to the frame or substructure or by using the 3M dual lock material you can attach it to any smooth surface including the top or side of the actual battery. It also includes three cables to allow for installation as well as direct connection to your accessories distribution point. Several crimp style cables ends are included to allow for customization to your application. 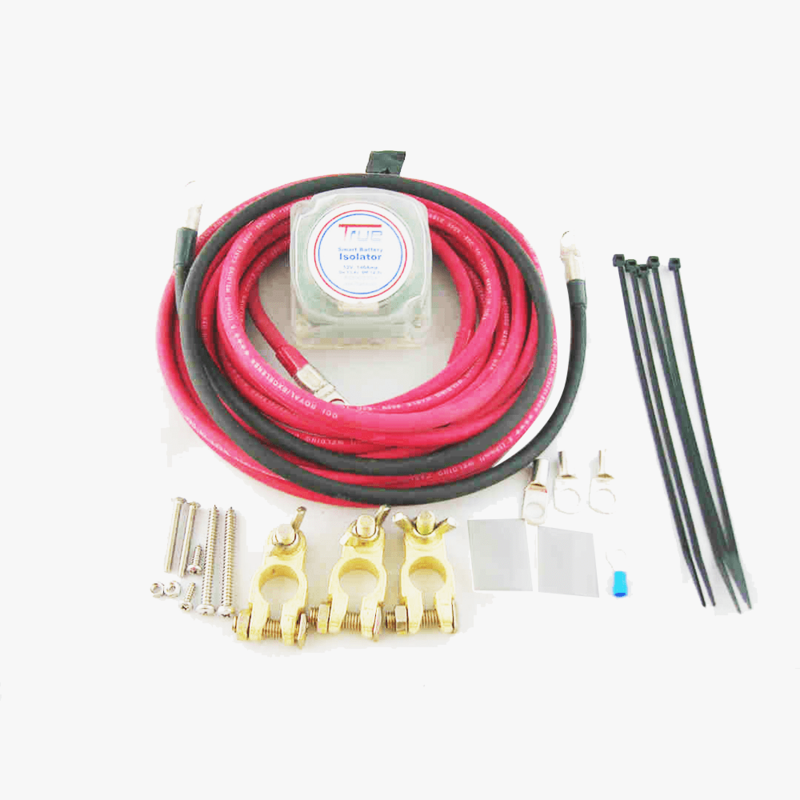 The UTV dual battery kit is so simple to install anyone can do it! Finally a better more reasonably price option than the Polaris Range Dual Battery Kit for adding that extra electrical power to your ATV. Have questions please call 509-991-0385 and ask for the (Smart Battery Isolator) SBI expert!